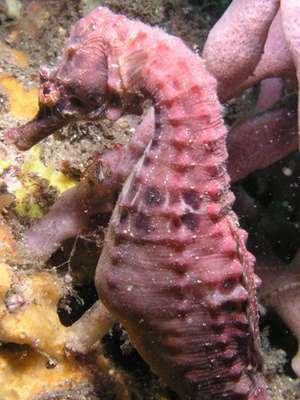 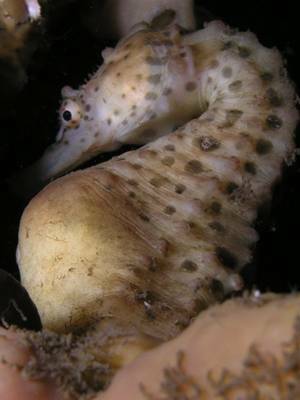 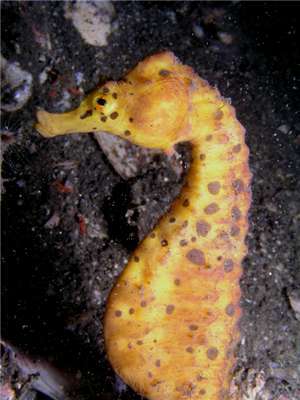 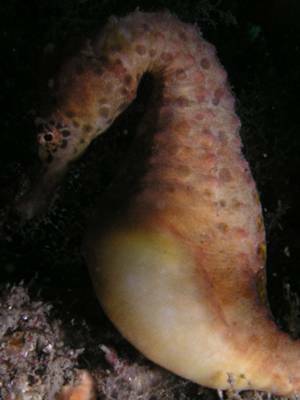 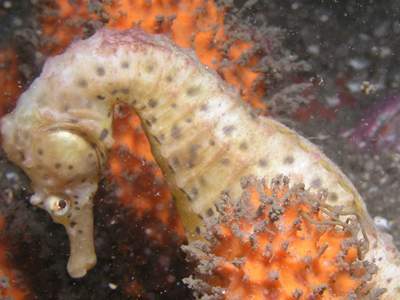 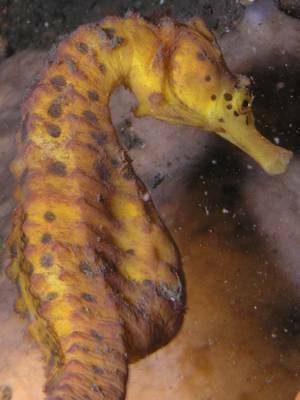 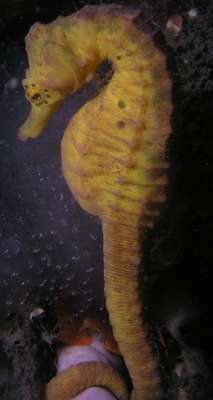 Michael McFadyen's Scuba Diving - Sea Horses of Bare Island Bare Island is the most amazing dive location. 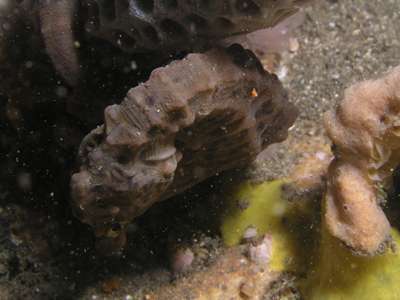 There are at least 10 different dives that can be done with only small sections being repeated (on the way to or from the main aim of the dive). 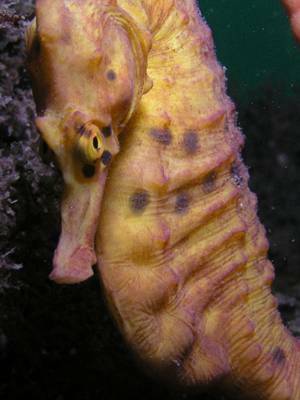 The marine life is astounding considering how we have treated Botany Bay since Lieutenant James Cook, RN, first entered the Bay in April 1770 and his compatriate, Captain Arthur Phillip, RN, bought the First Fleet into the same Bay in 1788.